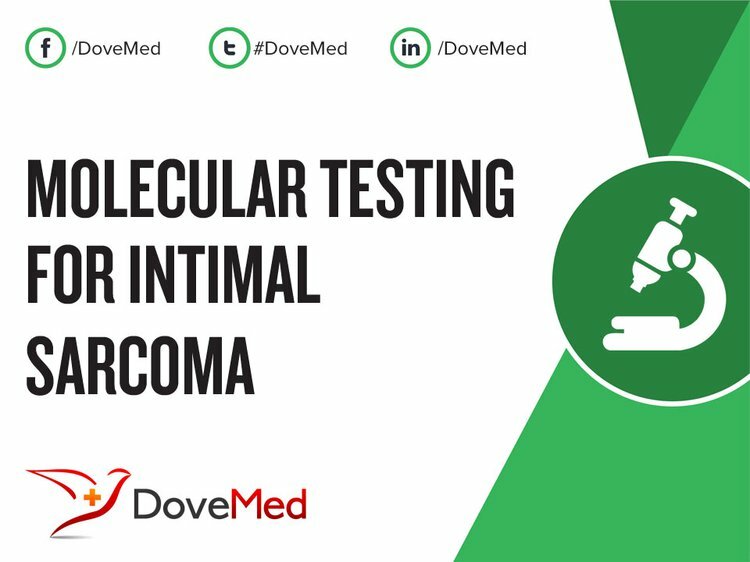 Molecular Testing for Intimal Sarcoma is a genetic test that is helpful in aiding a diagnosis of intimal sarcoma. 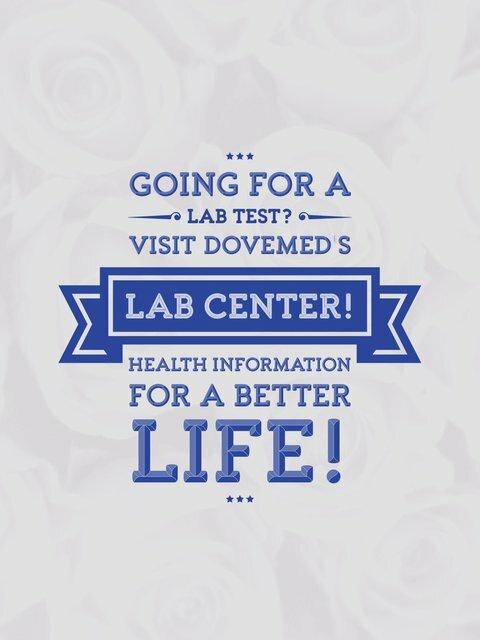 The methodology used for intimal sarcoma may vary from one laboratory to another. What are the Clinical Indications for performing the Molecular Testing for Intimal Sarcoma Test? How is the Specimen Collected for Molecular Testing for Intimal Sarcoma? What is the Significance of the Molecular Testing for Intimal Sarcoma Result? Wright, E. P., Glick, A. D., Virmani, R., & Page, D. L. (1985). Aortic intimal sarcoma with embolic metastases. The American journal of surgical pathology, 9(12), 890-897. Sebenik, M., Ricci Jr, A., DiPasquale, B., Mody, K., Pytel, P., Jee, K. J., ... & Scholes, J. (2005). Undifferentiated intimal sarcoma of large systemic blood vessels: report of 14 cases with immunohistochemical profile and review of the literature. The American journal of surgical pathology, 29(9), 1184-1193. Burke, A. P., & Virmani, R. (1993). Sarcomas of the great vessels. A clinicopathologic study. Cancer, 71(5), 1761-1773. Majeski, J., Crawford, E. S., Majeski, E. I., & Duttenhaver, J. R. (1998). Primary aortic intimal sarcoma of the endothelial cell type with long-term survival. Journal of vascular surgery, 27(3), 555-558. Mohsen, N. A., Haber, M., Urrutia, V. C., & Nunes, L. W. (2000). Intimal sarcoma of the aorta. American Journal of Roentgenology, 175(5), 1289-1290. Dennie, C. J., Veinot, J. P., McCormack, D. G., & Rubens, F. D. (2002). Intimal sarcoma of the pulmonary arteries seen as a mosaic pattern of lung attenuation on high-resolution CT. American Journal of Roentgenology, 178(5), 1208-1210. Weinberg, D. S., & Maini, B. S. (1980). Primary sarcoma of the aorta associated with a vascular prosthesis: a case report. Cancer, 46(2), 398-402. Strobel, K., Bode, B., Lardinois, D., & Exner, U. (2007). PET-positive fibrous dysplasia-a potentially misleading incidental finding in a patient with intimal sarcoma of the pulmonary artery. Skeletal radiology, 36(1), 24. Thalheimer, A., Fein, M., Geissinger, E., & Franke, S. (2004). Intimal angiosarcoma of the aorta: report of a case and review of the literature. Journal of vascular surgery, 40(3), 548-553. Fitzmaurice, R. J., & McClure, J. (1990). Aortic intimal sarcoma: an unusual case with pulmonary vasculature involvement. Histopathology, 17(5), 457-462.